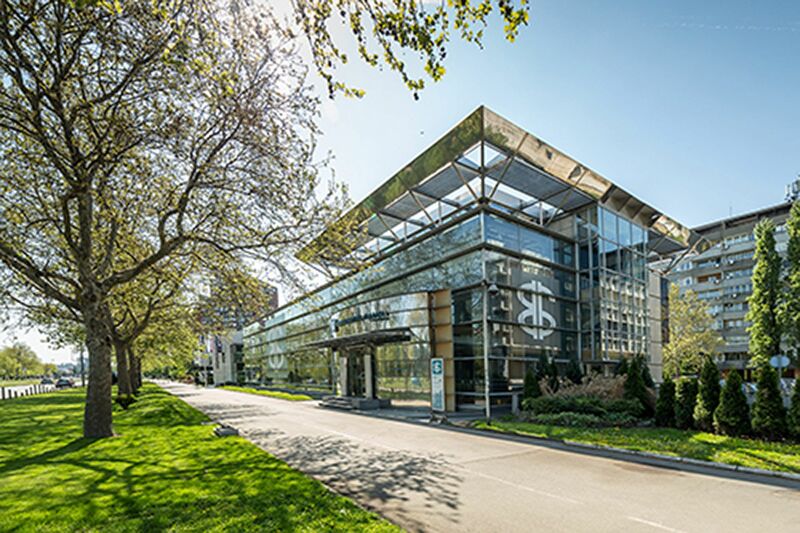 Plaza Prima is an office property, with cca 2.400 m2, located at the New Belgrade in Boulevard Mihajla Pupina, one of the top frequent streets in the city. The building is considered to be a Class A property and consists 4 floors with underground garage which can accommodate 10 vehicles. The building is fully leased by the OTP Bank.